In 1965, Rev. 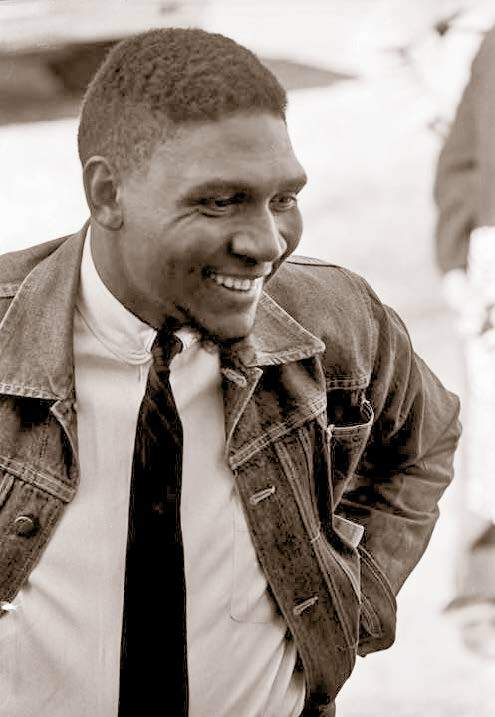 Richard C. Boone, a civil rights activist, recruited over 800 students from Alabama State University (ASU) to meet and greet the marchers who were coming from Selma in the historic Selma to Montgomery March. Boone worked with Rev. James Bevel, James Orange, and others under Dr. Martin Luther King, Jr. in the Southern Christian Leadership Conference (SCLC). Rev. Boone had his first encounter with racial injustice at an early age. He was with his mother at the Union Station Train Shed in Downtown Montgomery. A white officer pointed a gun to his face and threatened to blow his brains out after hearing the word "Hi" mumbling under his breath. The Alabama Institute for Social Justice recently met with Dr. Howard Robinson, an archivist at ASU. He was very gracious to allow us to look through the Boone Collection. We could have talked with him for hours. Dr. Robinson described Rev. Boone as someone who was committed, tenacious, and sincere. 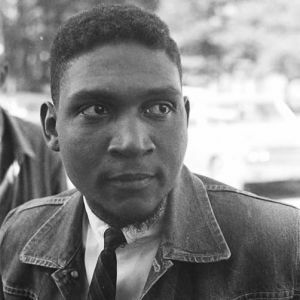 He said that Boone embraced non-violence as his personal philosophy and way of life. He also said Dr. King had taught Boone how protesting served as a valuable tool to draw attention to injustice. Boone was often called "The Food Stamp Man" because he always helped people get access to social services. In 1967, he helped create the Alabama Action Committee, which started protesting stores on Dexter Avenue that did not hire blacks, or allow black employees, to handle money and manage white employees. This led to a boycott in 1969, known as "The Blackout." The last project that Rev. Boone worked on was bringing the Interpretive Center to ASU. We spoke to his wife, Mary Boone. She told us that even though her husband did not live to see the Interpretive Center, he was most proud knowing it would come. In 2015, a street was named in his honor. Two years later on July 7, 2017, Governor Kay Ivey declared that day to be Richard Boone Day. Four hundred bags of food were donated to needy families in his honor. It has been our great honor to highlight important figures in African American History this month. To see photos from our recent February 22nd event and celebration of similar, historical figures, click below.